Catastrophic injuries are permanent and life-altering often crippling the victim from having a normal life. Many of these injuries are caused by vehicle accidents, car accidents, truck accidents, construction accidents, birth injuries, product defects, and even sexual abuse that result in death, spinal cord injuries, paralysis, traumatic brain injuries, amputation, severe fractures, post-traumatic stress syndrome and grave depression. 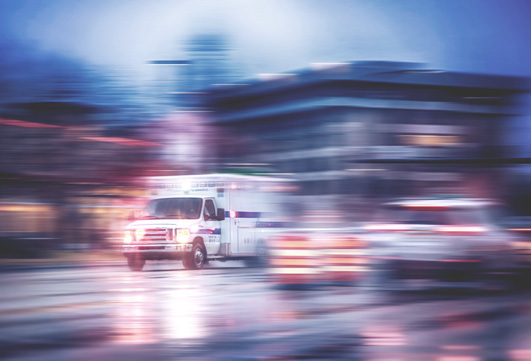 More often than not the care associated with catastrophic injuries require long term planning to establish the victims needs over the course of their expected life. A life care plan is then individualized describing the services, support, and potential equipment the victim may need in order to regain as much independence as possible. Components may include adaptive equipment, medical treatment, diagnostic studies, case management, attendant care, therapist, counseling, surgical needs, home modifications and other supportive care items including educational and vocational services. Due to the vast implications of the permanency of these injuries, and the effect on the victim’s life, the damage model tends to be significant. Unlike the perception of winning a multi-million dollar lottery, the costs associated with the care for catastrophically injured victims is necessary to provide them basic care over their lifetime. When you add up the toll of a lifetime of lost earnings, enormous medical bills for ongoing and extensive medical treatment, and the physical and emotional pain and suffering the victim has endured, these significant costs that attorneys seek to recover simply grant the victim some degree of financial stability and security in the face of a devastating injury. Most of these victims, if asked, would give any amount of money away to get back what they lost. Abir Cohen Treyzon Salo LLP handles catastrophic injuries on a daily basis. Our staff of attorneys and other team members work symbiotically to assemble the best consultants and experts to isolate theories of liability, develop causation for the catastrophic injuries, and cultivate a comprehensive damage model to account for all the losses suffered by the victim. If you or a loved one has suffered a catastrophic loss, call the attorneys at Abir Cohen Treyzon Salo LLP to see if we can help you find justice.